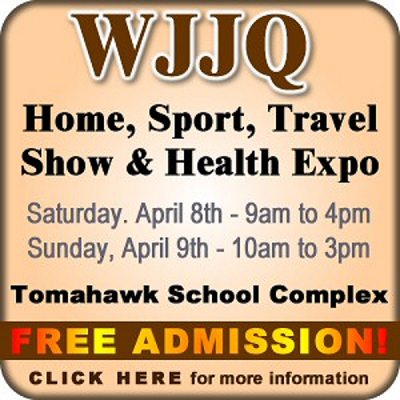 Please joins us the the WJJQ Home, Sport and Travel Show with Health Expo on Saturday, April 8th 9am - 4pm & Sunday April,9th 10am- 3pm. See all the exhibitors in the main fieldhouse. The Church Ladies Diner will have beverage, lunch and dessert items for sale. There will also be and Art & Crafts area and Health Expo area. ADMISSION IS FREE! Woodland Lakes Realty will be having a drawing each day for an Outdoor Fire Pit. 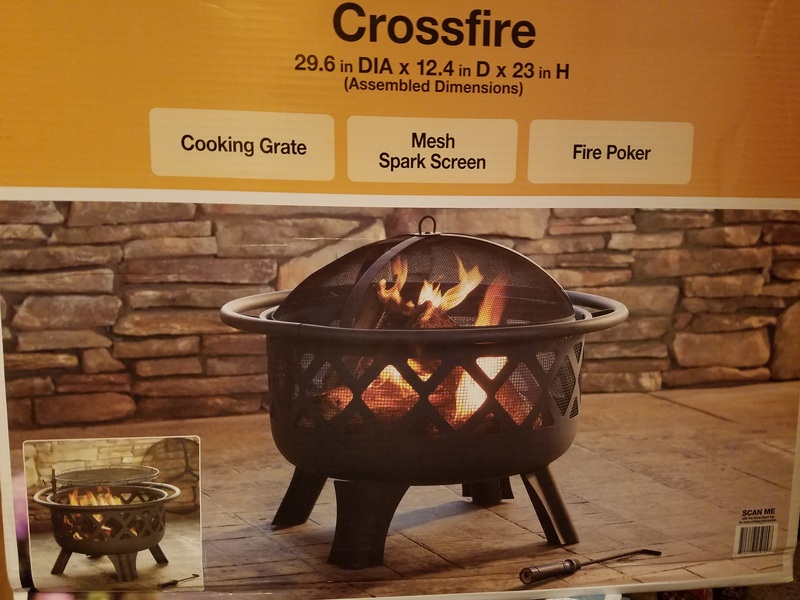 Like us on line at FB https://www.facebook.com/WoodlandLakesRealty/ you may comment on the Home Show post and share for an entry to win this outdoor firepit as well.